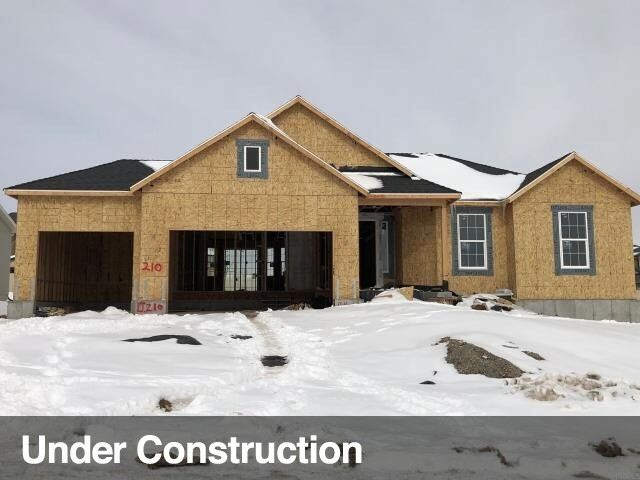 All OAKRIDGE PARK 210 homes currently listed for sale in West Jordan as of 04/26/2019 are shown below. You can change the search criteria at any time by pressing the 'Change Search' button below. "Come see this beautiful brand new 1625 Colonial II Collection home plan! Great community near schools, parks and minutes from Jordan Landing shopping and entertainment! This home features many great amenities such as a 3 car garage, spacious bay window in kitchen nook, stainless steel gas appliances, granite kitchen counters, 2 tone paint, laminate flooring, stylish white cabinets and so much more! Come see it today!"